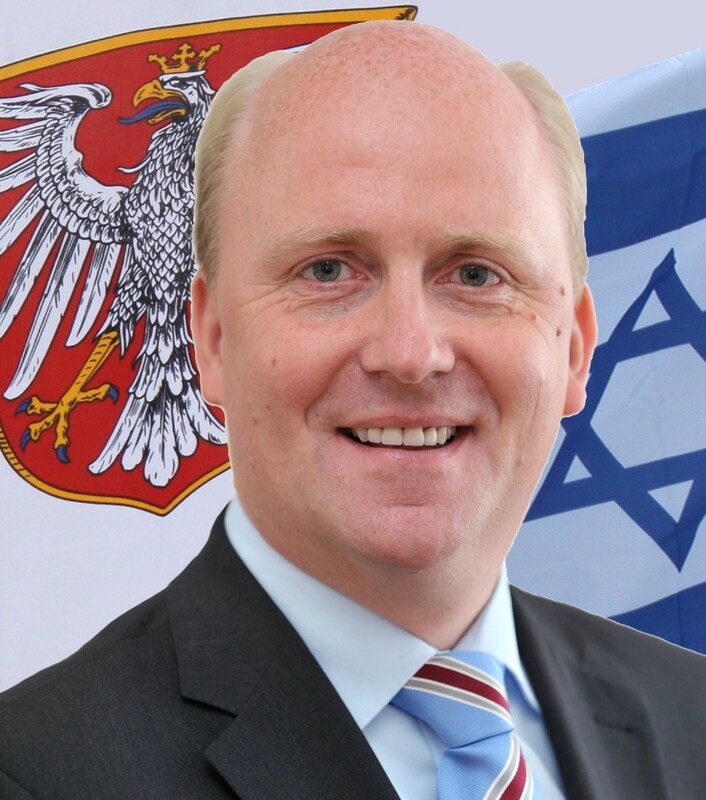 Uwe Becker is Mayor and City Treasurer of Frankfurt/Main. In addition he is department head and responsible for Finance, Shareholdings and Church Affairs. He is also member of the regional government of the FrankfurtRheinMain metropolitan region. He was born on July 31, 1969 and grew up in the municipality of Frankfurt/Nieder-Eschbach. He completed his Abitur at the Ziehen School in Frankfurt. After doing military service, he did a bank apprenticeship at the Frankfurt Sparkasse where he later worked as a HR specialist until 2004. Uwe Becker is married and father of twins. The Mayor’s political career began early. He quickly became the chairman of the Junge Union (Young Christian Democrats) for North East Frankfurt. In 1991, at age of 22, he became chairman of the CDU in Nieder-Eschbach. From 1993 to 1995, he was the chairman of the CDU parliamentary group in the local advisory committee. He successfully stood as candidate for the city parliament in 1995. He first worked as the deputy group leader from 1999 to 2001 and then entered politics full-time, becoming leader in 2001 and from 2004 on also chairman of the CDU group in the City Hall Römer. On 13 July 2006, he was elected to the permanent city council/government (Magistrat) in Frankfurt and became head of the social, youth and sport departments. In April 2007, he was appointed as city treasurer and re-elected in 2012. In July 2016 he was elected by the city parliament as Mayor and serves in addition still as the City Treasurer. Uwe Becker is chairman of the municipal political union (KPV) in the state of Hessen and deputy chairman of the KPV Germany. He has been accepted onto the steering committee of the Hessian association of cities as well as in the main committee of the German association of cities. He is also member of the supervisory board of the Trade Fair Company Messe Frankfurt GmbH, head of the board of the energy company Mainova AG and on the board of Airport company Fraport AG. Uwe Becker is Vice President of Frankfurt Main Finance Association. He is also active further afield as the honorary president of the French-German society, as member of the steering committee of the German-American Steuben Schurz Society, deputy chairman of the German-Israeli society (DIG) in Frankfurt and President of the Friends of the Tel Aviv University in Germany as well as in numerous other associations and foundations. Based on his initiative, the city of Frankfurt invented the official German-Israeli friendship day, which is celebrated annually since 2013.